There it is: The exclusive toasted sandwich 2.0! 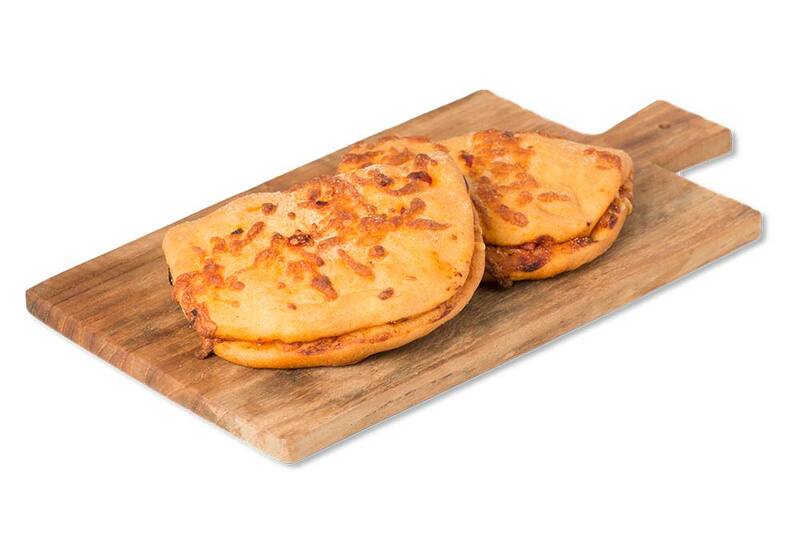 Perfect as quick lunch or for drinks. Can easily be prepared in the oven or in your toaster. 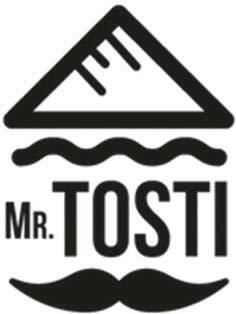 Mr. Tosti contains various ingredients with influences from four different countries. This toasted sandwich is filled with cheese, ham and béchamel sauce. Then folded and then sprinkled with the very best Gruyère cheese. First of all, the dough has been covered with Italian tomato sauce. Then, it is filled with chorizo and mozzarella. Finally, we sprinkle the Señor with mozzarella and jalapeño-flakes. A classic taste combination: ham, cheese and ketchup. And….on top some extra mozzarella cheese as finishing touch! We spread the freshly moulded dough with some green pesto. We add mozzarella and tomato slices. As finishing touch we add basil leaves and grated mozzarella.